Unlike many others, the Svantek calibrators feature a robust housing that gives the comfort of a secure grip to the user. The interior design of our acoustic calibrators is based on the reference microphone and microprocessor controlled signal source including digital static pressure and temperature compensation. Due to the feedback regulation control loop our calibrators do not require any adjustments by the user and operate over a wide range of ambient temperature and humidity assuring excellent stability of the calibration levels and their frequency. 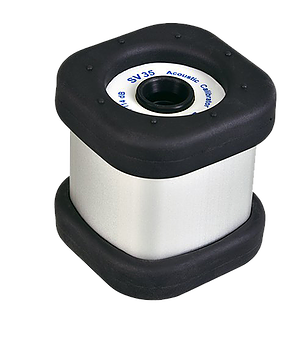 Each acoustic calibrator is provided with a statement of the calibration which allows the user to be certain that their instruments will measure correctly. 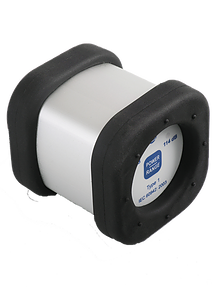 SV 35A Class 1 Acoustic Calibrator produces an acoustic pressure of defined level 94 db & 114 dB at frequency of 1 kHz. 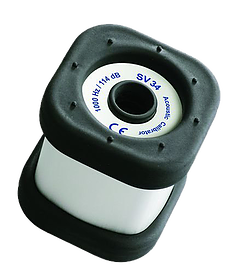 The SV 35A is suitable for calibration of Class 1 and Class 2 sound level meters and dosimeters with 1/2 microphones.